With this maxi pack you get 20,000 worldwide Shazams, i.e. from users all over the world. 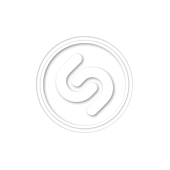 Geo-targeted shazams are also available as separate services. The shazams apply to one track.